Does belief in God even make sense today? Get clear and credible responses to the vexing questions raised by science and modern life. 2000 years old. Never outdated. Christianity’s core beliefs don’t change, but every century has its key questions- the driving themes that shape people’s attitudes about God, the human person, and Jesus Christ. Startling Encounters: How did the early Christians react to the Resurrection? Fr. 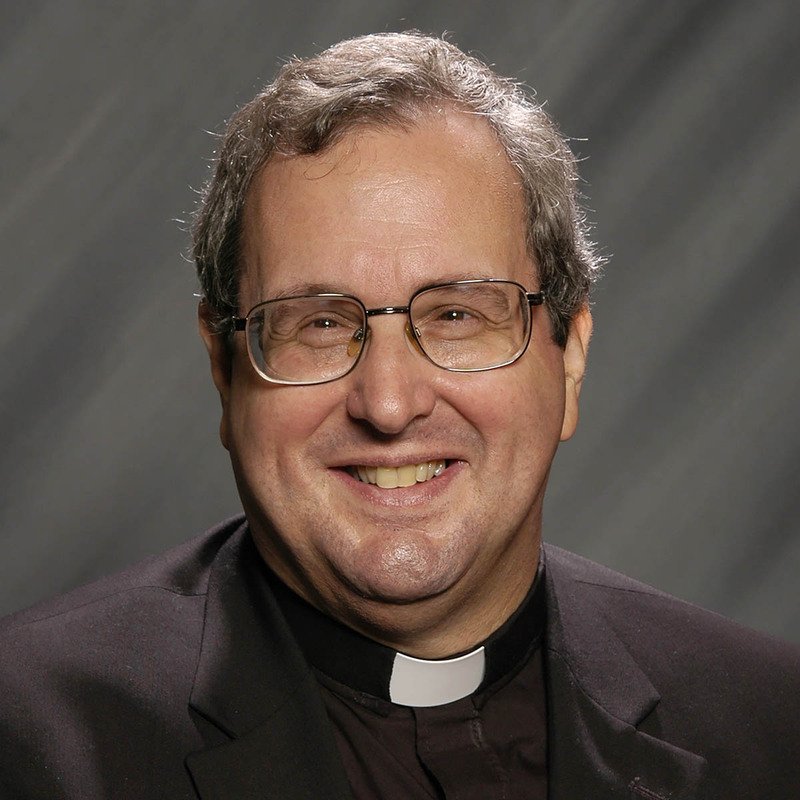 Robert Spitzer, S.J., Ph.D., the President and co-founder of Magis, is a Catholic Priest in the Society of Jesus and former President of Gonzaga University. The Magis Center provides comprehensive and systematic responses to restore, reconstruct, and revitalize belief in God, the transcendent dignity of every person, the significance of virtue, the higher levels of happiness, love, and freedom, and the real presence of Jesus Christ. Faith and reason are like two wings on which the human spirit rises to the contemplation of truth.